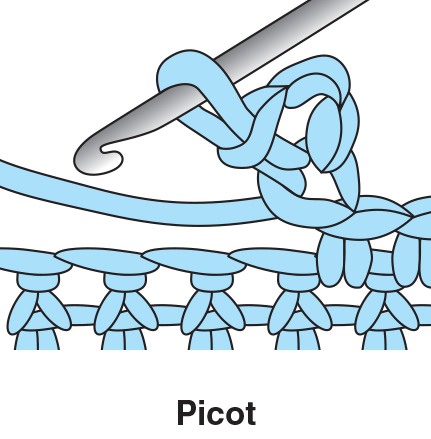 Picots are created by chaining the number of stitches called for in the pattern and then working a slip stitch in the indicated stitch or space. 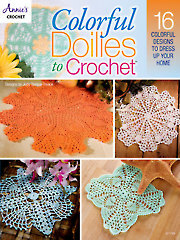 The picot stitch is great to use for edging a crochet project! 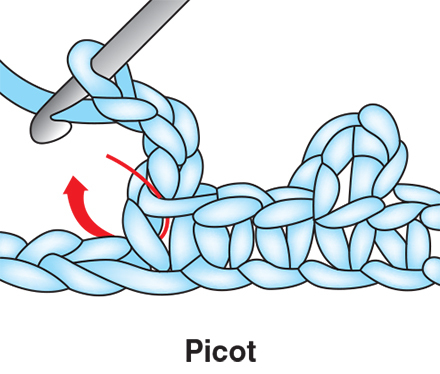 The first picot stitch creates a wider looking stitch that is firmly attached to the crochet project. To begin: ch 3, insert hk back into the center of the base st, yo, pull through all lps on hk. 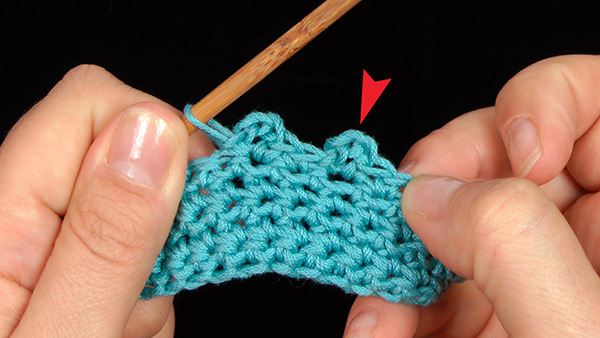 Another way of doing the crochet picot stitch creates a narrower, pointier looking picot stitch. 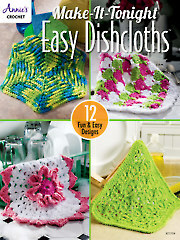 To begin, ch 3, insert hook into back bar of the first chain, yo, pull through all lps on hk.